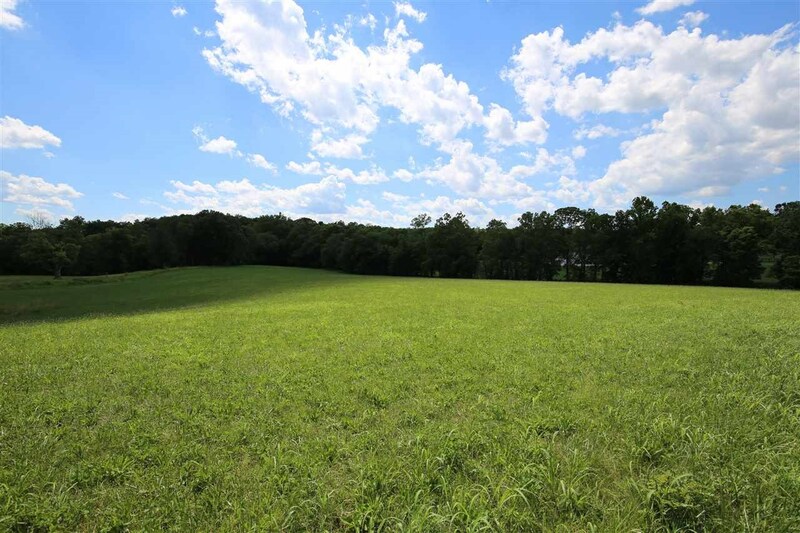 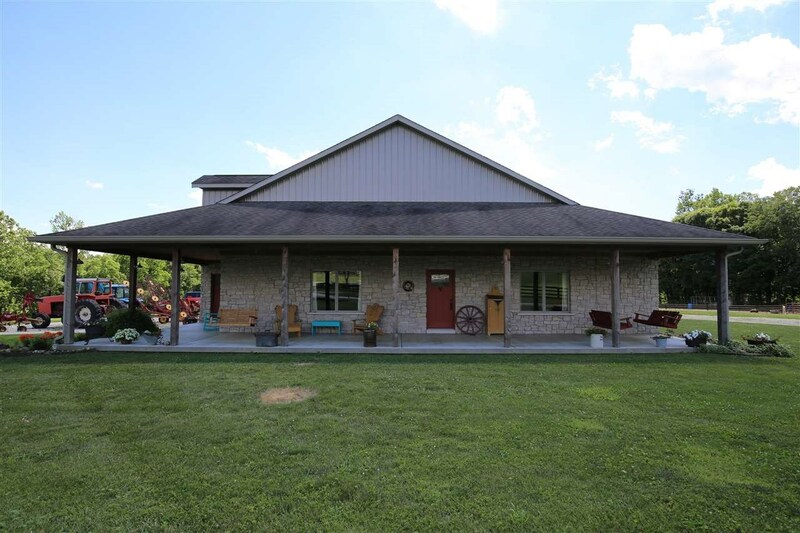 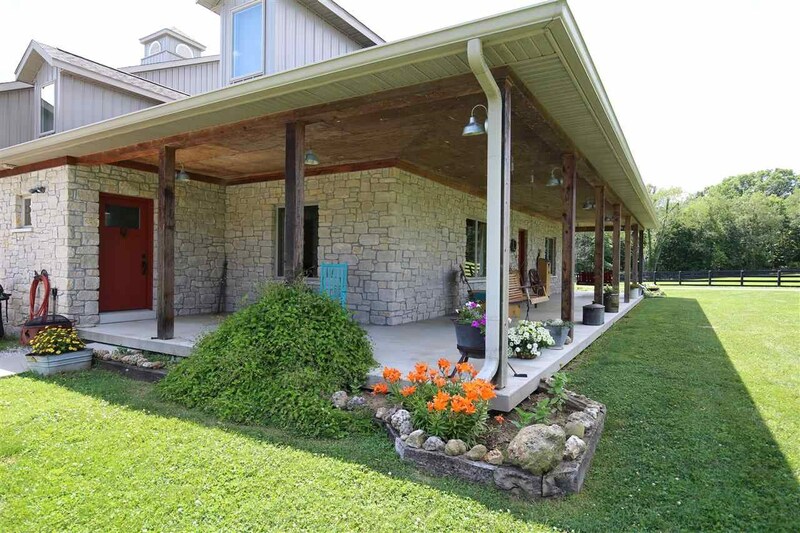 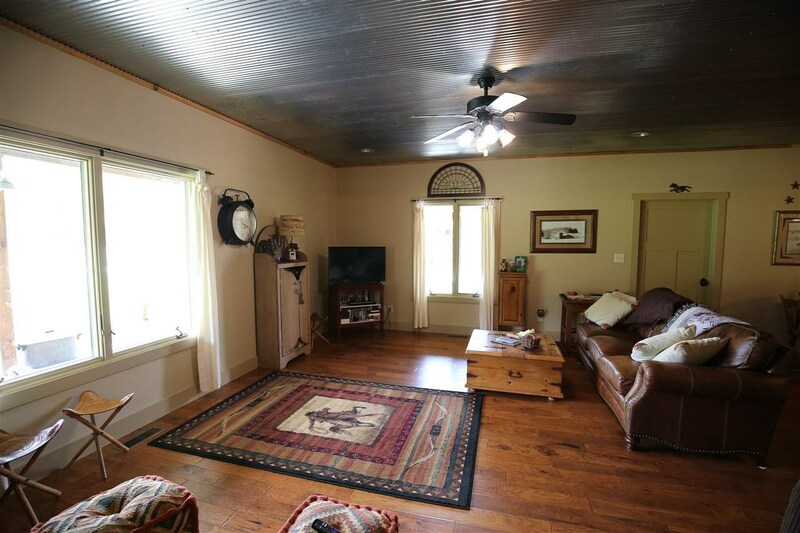 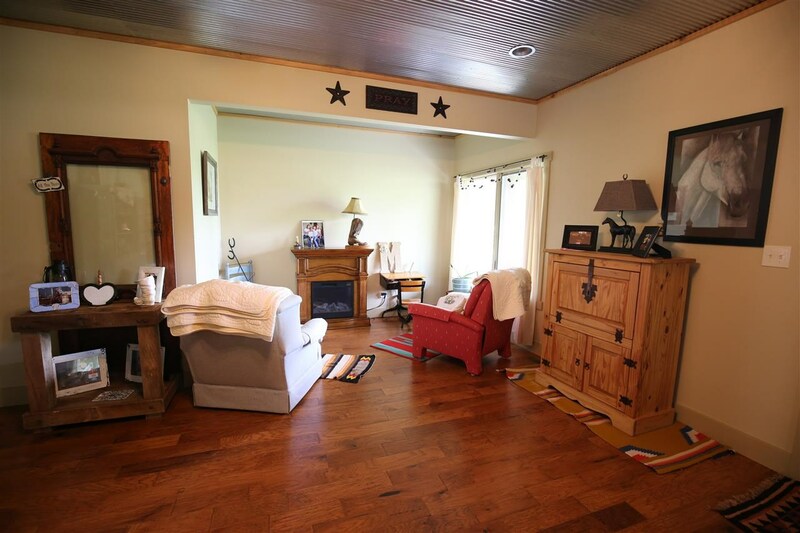 This just may be the Ultimate 19 +/- acre horse property with charming living area, pull through garage (don’t have to unhook the trailer), 6 horse stalls, fenced horse pasture, hay field, riding arena and much more. 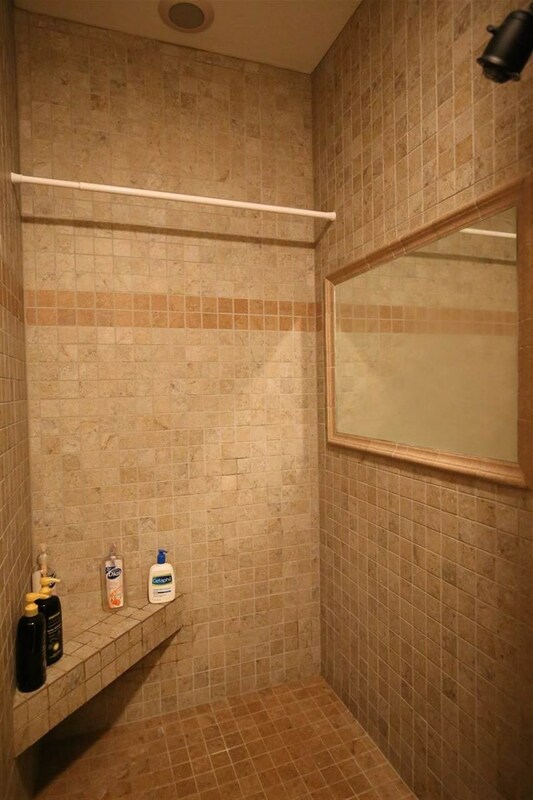 Home offers: Open floor plan, Wrap around concrete covered patio 60’ x 23’ x 10’ wide, Large kitchen, Large walk in pantry, Master bedroom on main level, Walk in ceramic master shower, Large laundry room, 2 large bedrooms on upper level with Jack and Jill style bathroom, Storage on upper level, Hardwood floors and ceramic tile throughout the entire main level, Custom built cabinetry. 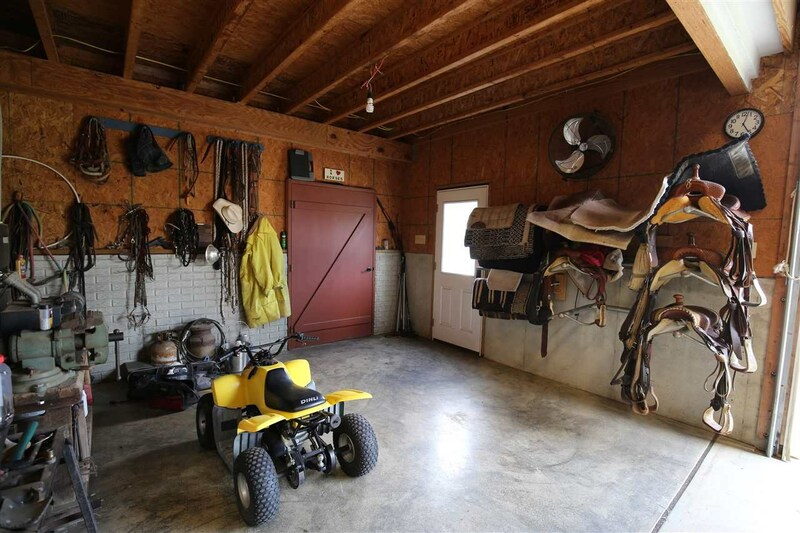 Walk from home to garage to barn without stepping outside. 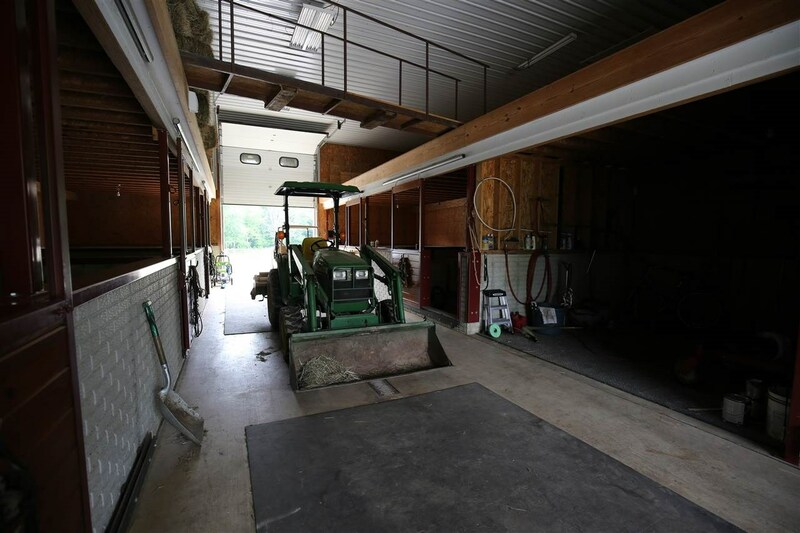 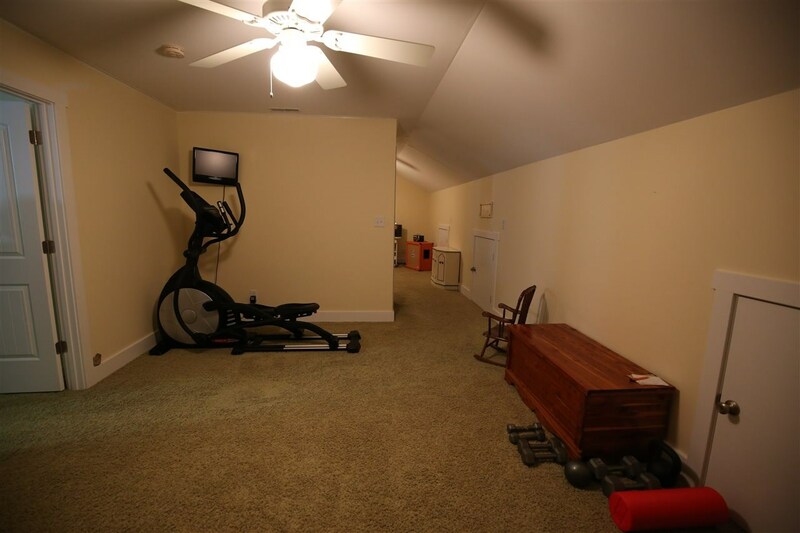 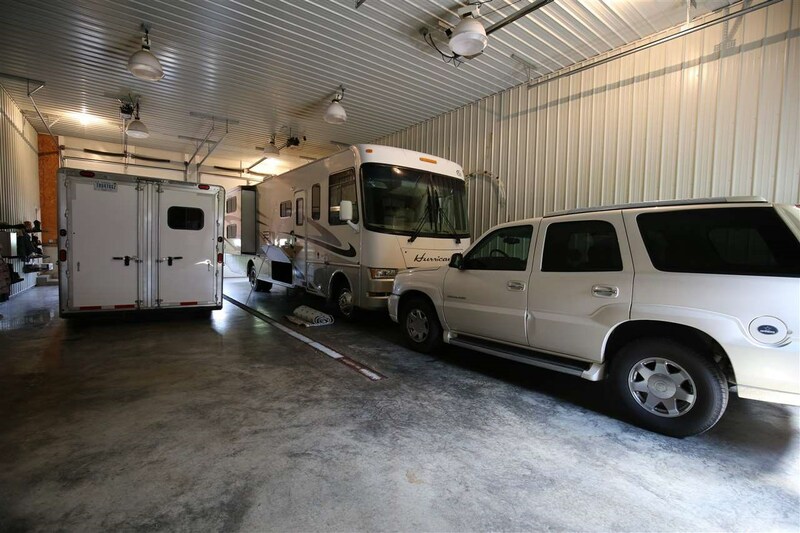 Features include: Spray foam & cellulose insulation, Garage and barn walls are 4’ concrete high with 16’ finished ceiling, Garage walls and ceiling are metal sheeted and fully insulated, Garage is 30’x60’ with pass through. 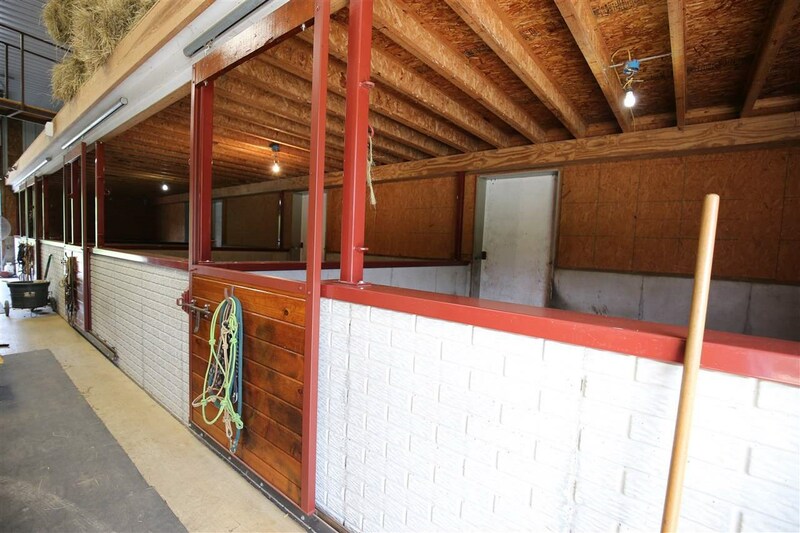 3 - 12’ garage doors with openers, Garage and barn floors have been roughed in for boiler heat system, 6-12’x14’ concrete floor & half wall stalls, wash rack, feed/tack area and stairs to loft, 4-stalls have 4’ sliding exterior doors to outside, Alley way is pull through with center drain and 2-10’ garage doors, 2-lofts with capacity to hold up to 1600 square bales of hay, 100’x200’ riding arena, 2-outdoor water hydrants at arena, Wood four board horse fence around pasture, Automatic water in horse pasture, Hay pasture and so much more. 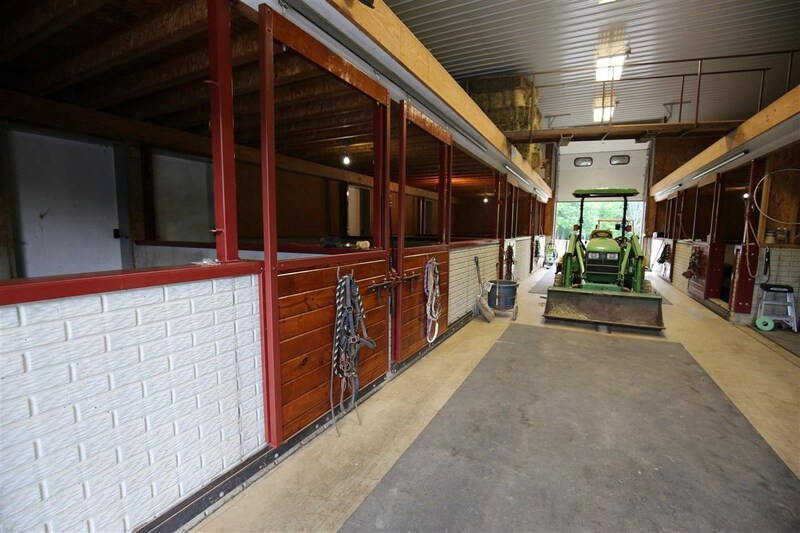 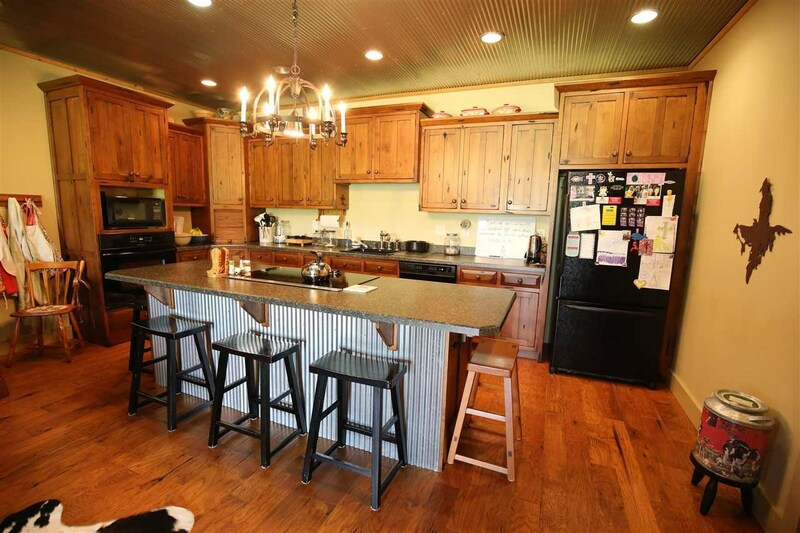 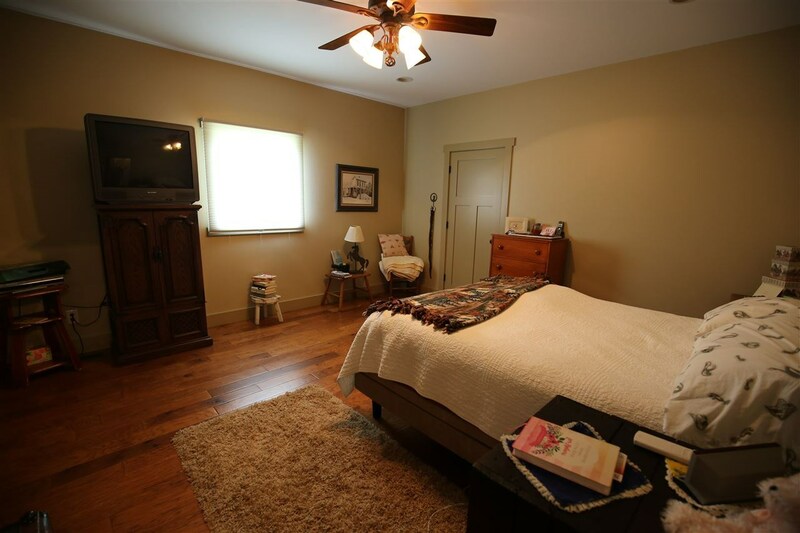 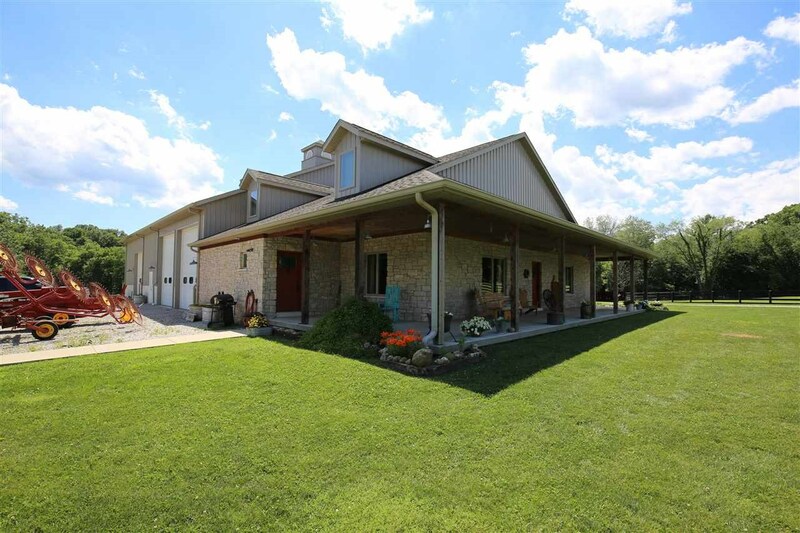 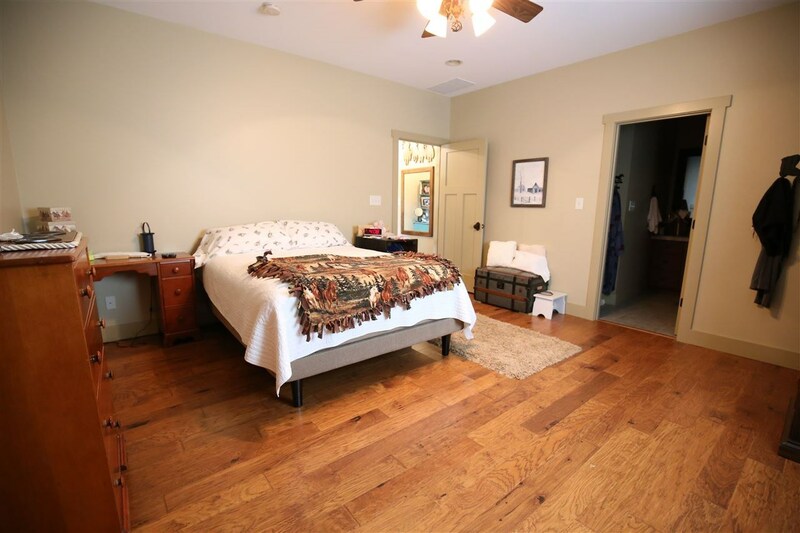 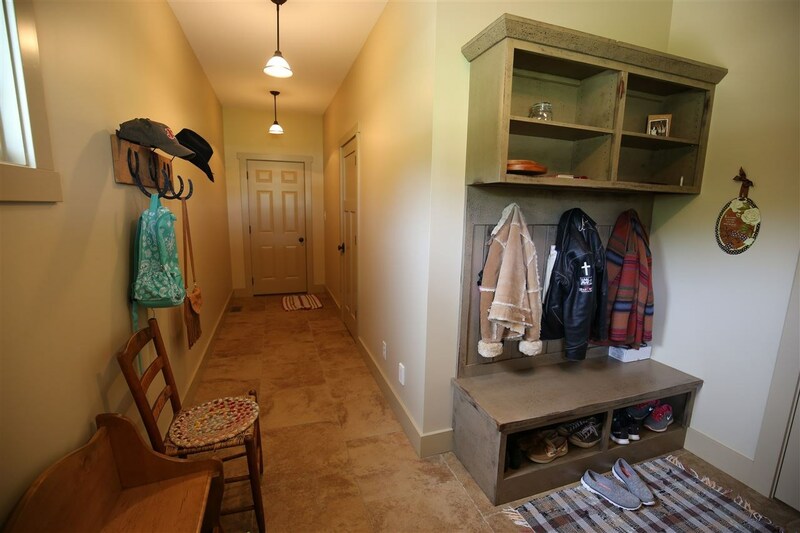 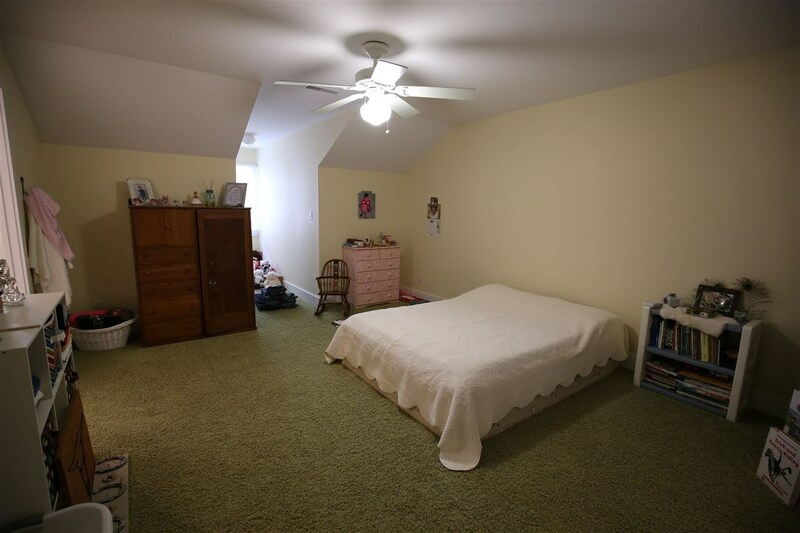 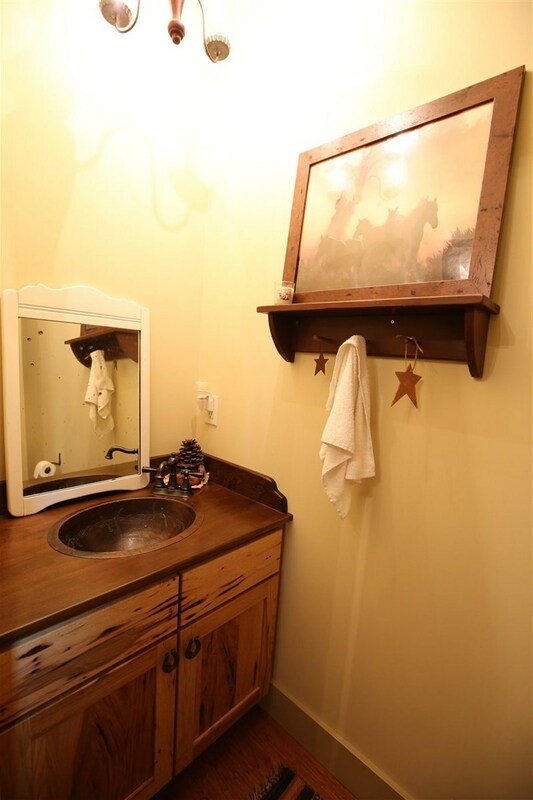 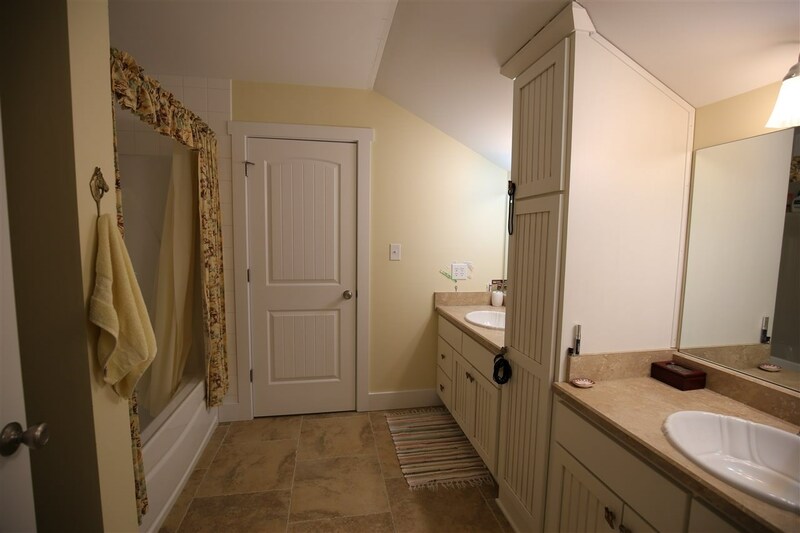 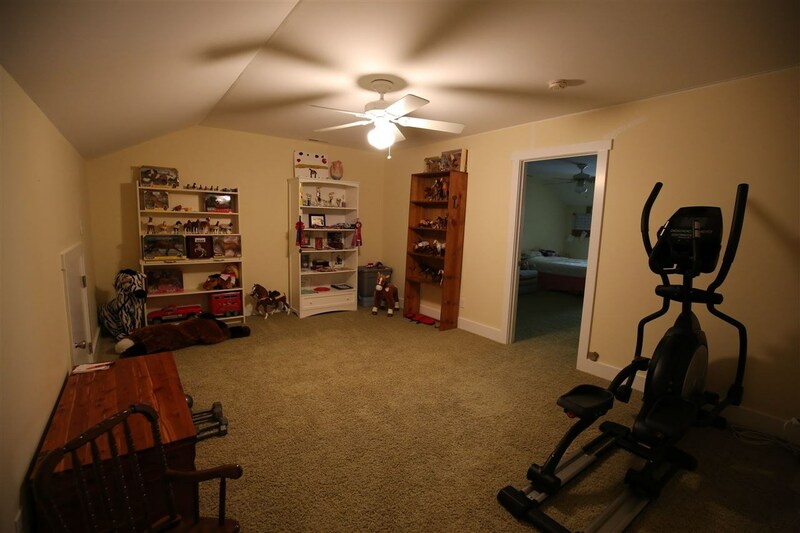 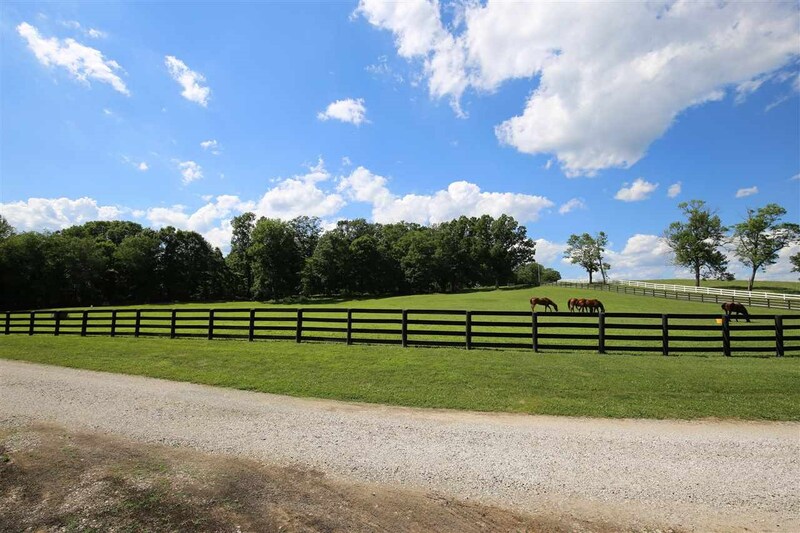 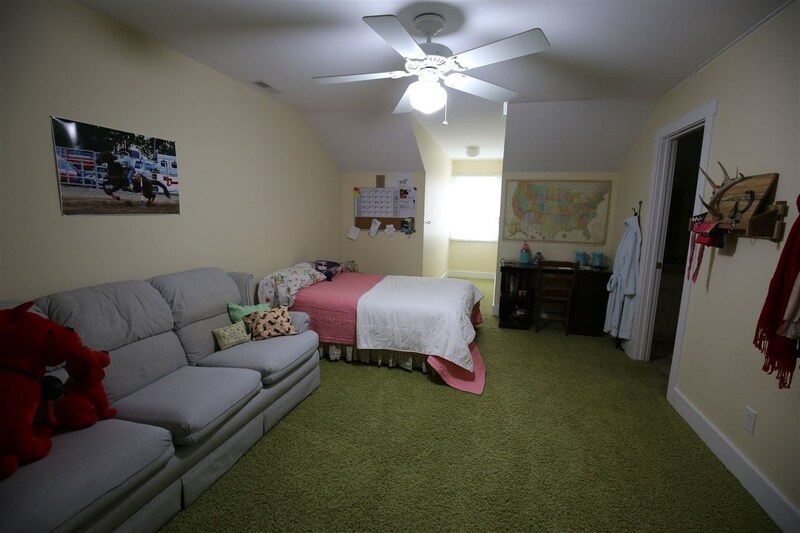 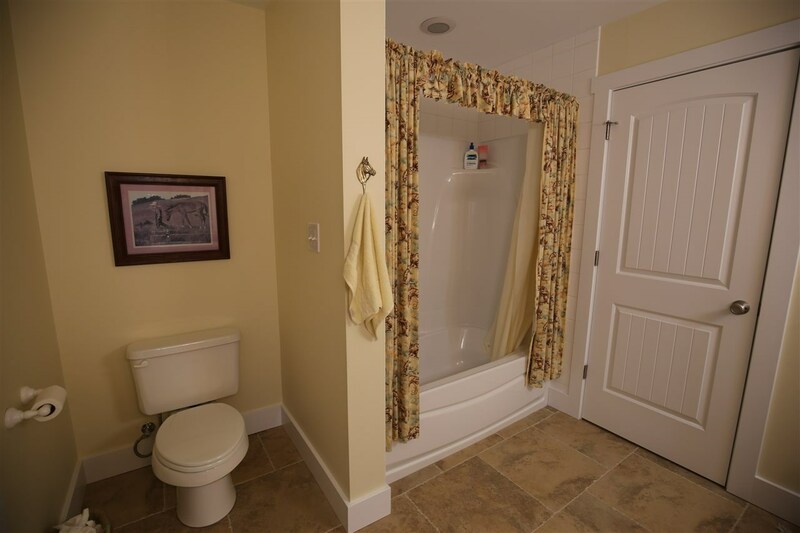 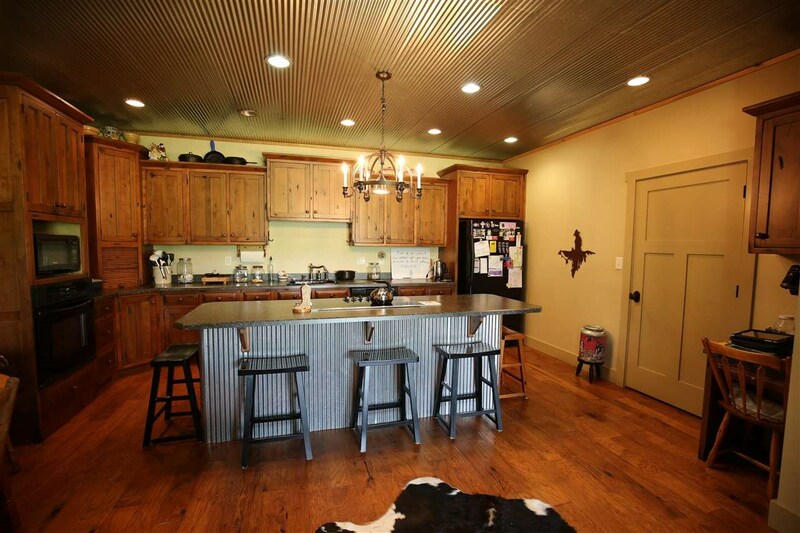 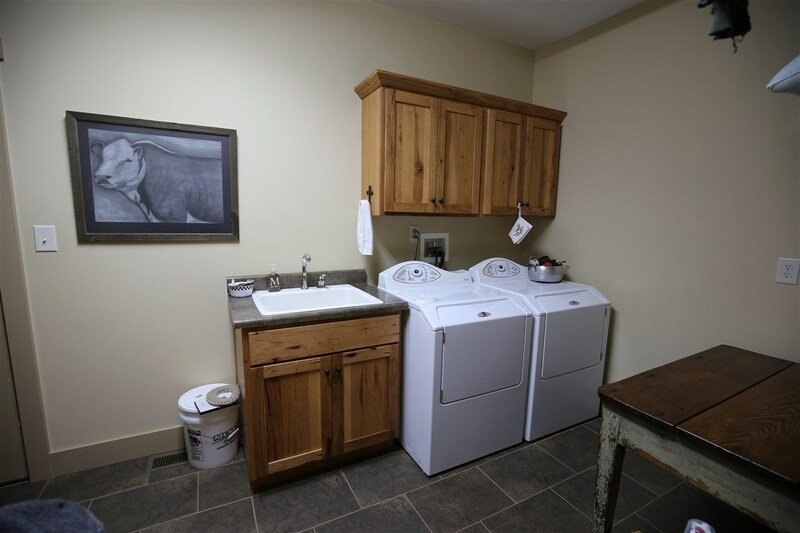 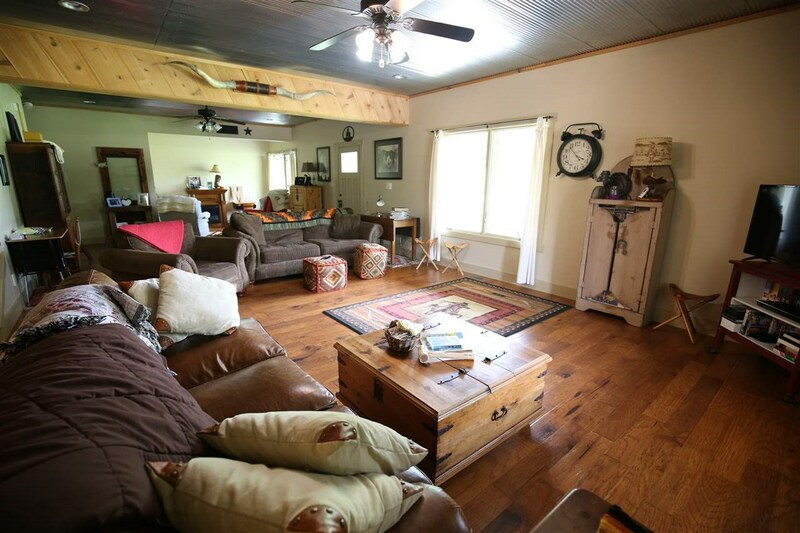 This beautiful country home, and hobby farm is perfect for the equine enthusiast. 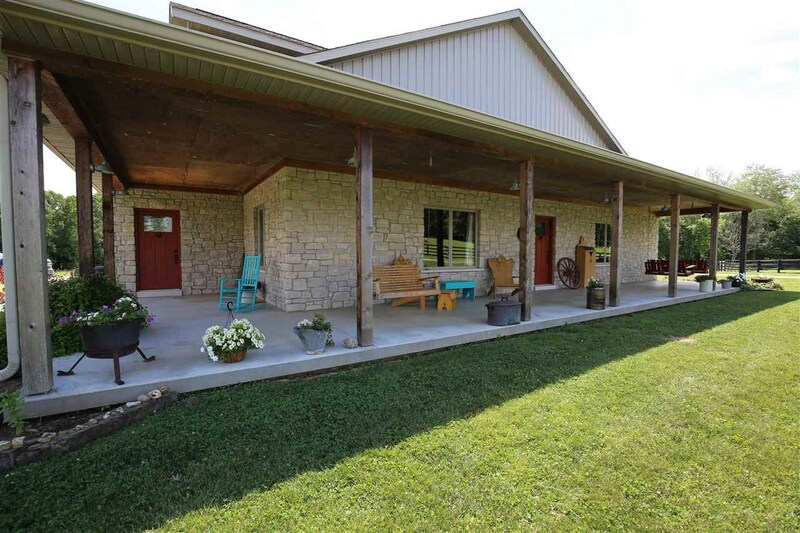 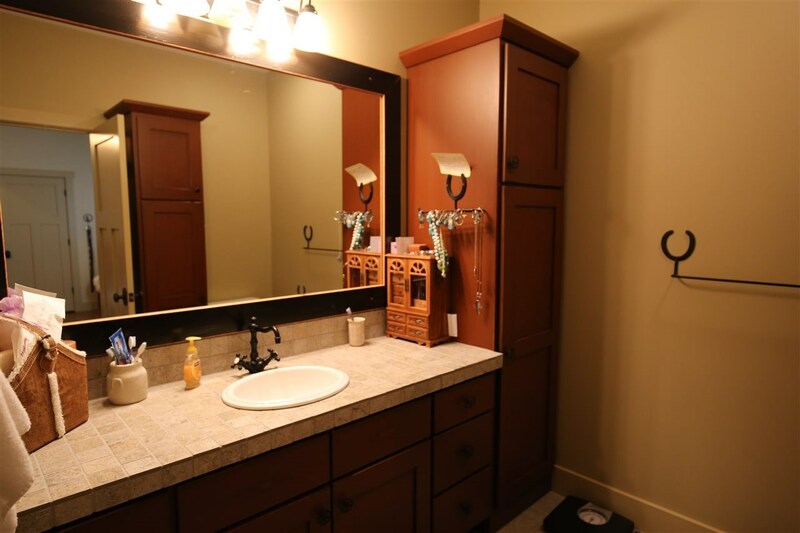 Just minutes from Bloomington, this place has the peace and quiet tranquility of country living with just a quick drive to restaurants, shopping, entertainment and more. 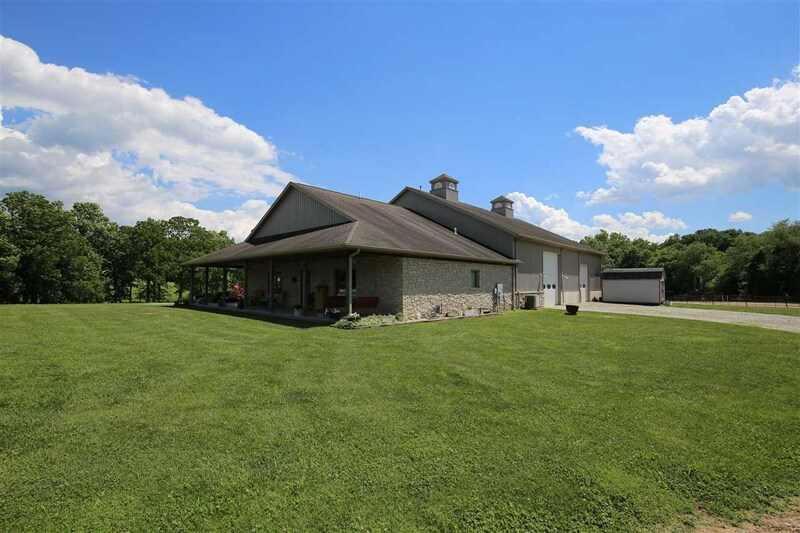 Address :8056 S. Ketcham Rd.